Works have completed on the new phase extension at Archer Road Retail Park in Sheffield, providing an overall 62,000 sq. ft. of leisure-retail space and significantly adding to the critical mass and footfall of the existing retail park. 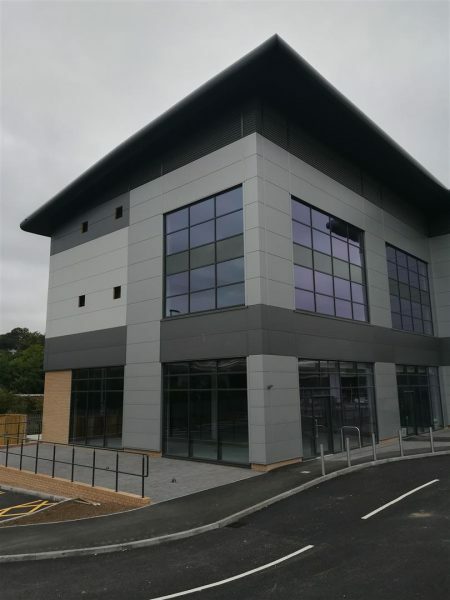 Designed by The Harris Partnership for Litton Property Group, the new extension comprises an imposing three storey building with 21,000 sq ft gym over three floors with ground floor access, and 9,000 sq.ft of retail on the ground floor with 227 car parking spaces. Enhancing the link between the existing retail park and the adjoining Sainsbury’s large format food store, the extension has already pre-let to Costa and Subway. Archer Road Retail Park is located off the A621 approximately three miles from the City Centre and forms part of the main retail and leisure hub serving the suburbs to south and west of Sheffield.